Promoter Suudiman aka Suudi Lukwago has a way of doing things lately. 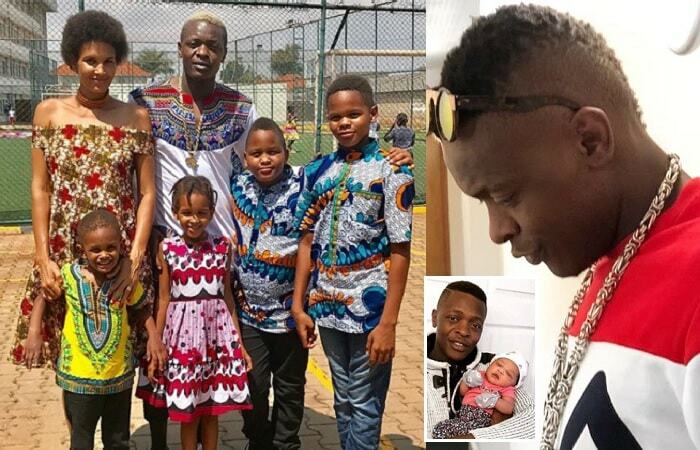 He started off with claiming responsibility for Fifi Da Queen's pregnancy not forgetting that he threatened to leak her nud3s during her introduction ceremony. "Suudiman should be having a radio talk show by now if at all the industry took that approach to issues seriously," Joel Isabirye. His next victim was Bryan White, who had sponsored Kick boxer, Titus Tugume's fight to the US where he won and as the Bryan White camp celebrated that win, Suudiman came out to claim there was no fight that took place, this man just went for training and if at all there was a fight, I will give Shs5Million to whoever provides a footage of that particular fight, no one came up to claim the price. His latest victim was Bebe Cool. "My brother Bebe Cool at your age, you should not be releasing such kind of songs, 'Ndi Wuwo' is a bubble gum song trust me it could be a hit for A Pass or Aziz Azion." "My good friend Suudiman, I like the path of social commentary that you have taken up lately and if the radio industry was really serious about thought provoking content, you would now be permanently appearing on your own radio show, to tickle minds a little bit. 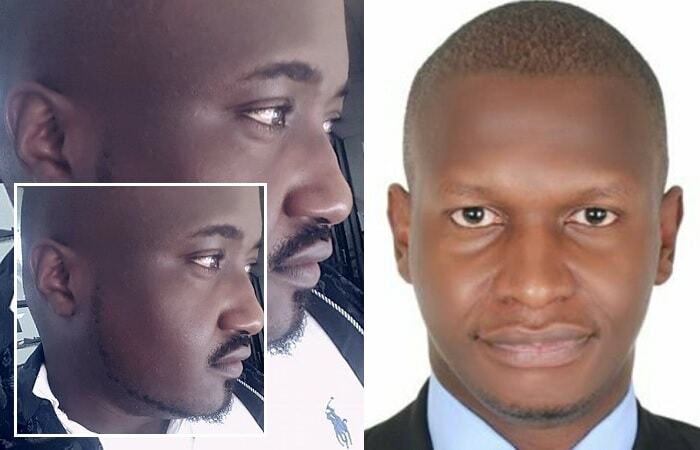 While I do not always agree with the stand you have taken, a key attribute of successful radio personalities is to always have a discernible point of view," Radio Consultant, Joel Isabirye advised. "Today, me and Daniella celebrate 10 years of marriage since Jun 7, 2008 when we flew in a helicopter to showcase. Mama Abba, thanks for accepting me the way Iam."